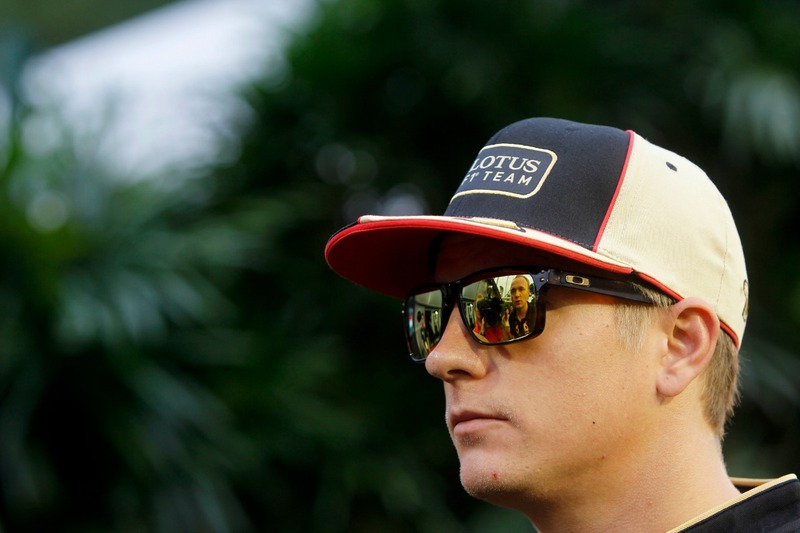 Kimi Raikkonen has undergone successful back surgery in Europe, according to his Lotus team. Raikkonen is missing the last two races of 2013 as a result of this surgery. “As planned, Kimi Räikkönen underwent back surgery yesterday at The University Hospital of Strasbourg. Lotus F1 Team is happy to report that the operation was totally successful, according to Professor Afshin Gangi. Raikkonen is out for the rest of the 2013 season, and will return to Formula One action for pre-season testing at the beginning of 2014, when he re-joins Ferrari. For the rest of 2013, Raikkonen’s Lotus is being driven by Heikki Kovalainen.